Help Camp Tanda continue to be a place where children and adults make wonderful , life changing memories together. 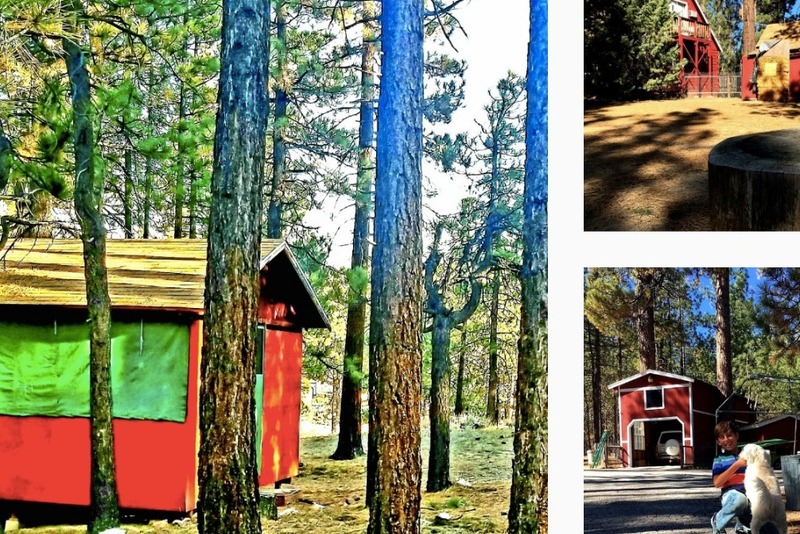 Camp Tanda began in 1947, and for over 70 years has been touching thousands of kids’ lives by promoting summer camps, events, and retreats in this christian themed campground! We believe that there is something really special about Camp Tanda that it continues to thrive after more than seven decades. We truly believe that God has worked through Camp Tanda and still has a lot purpose and plans to for Camp Tanda. Help us to make some necessary improvements to Camp Tanda such as the remodeling of our bathrooms and kitchen. Donations will also help us promote events and perform regular maintenance of the facility. Any contribution makes all differences. We want to keep making memories, leading kids to Christ, help campers development christian character, and be lifelong disciples of Christ. 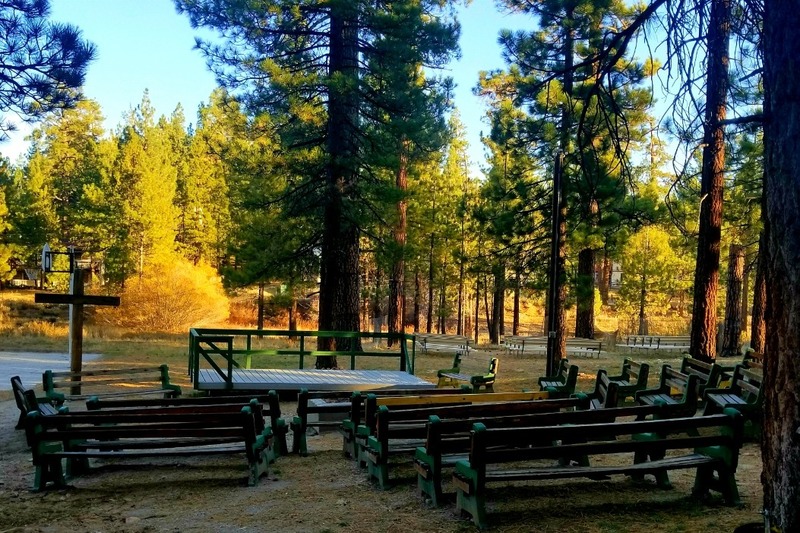 Camp Tanda provides a premier, safe, and familiar space which is perfect for large groups or small families who want to escape the big city and busy life to come worship, fellowship, and enjoy God's beauty. Our goal is to continue to improve Camp Tanda so we may provide the best space possible for groups to connect with God. Please help us! Donate today! Or let us know the best way you can help!